Big Buck Bunny 720p Example #1 – user's Blog! 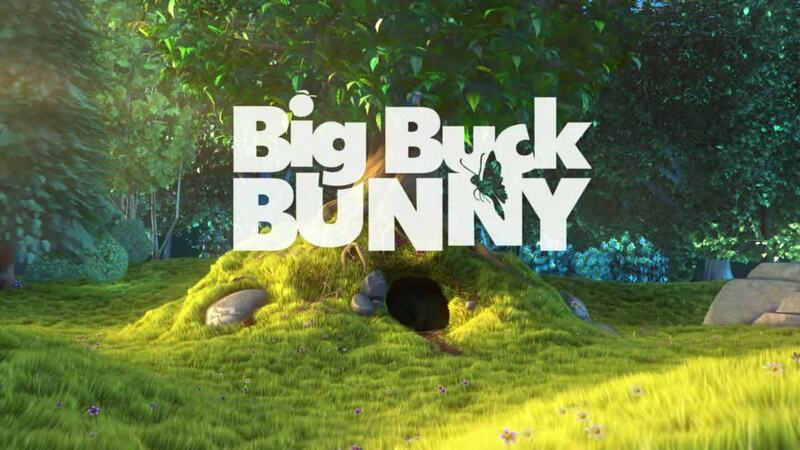 View cart “Big Buck Bunny Videos Group 1” has been added to your cart. This example video shows a single simple purchase option where the buyer has unlimited access for a year and where the buyer can download a copy of the video at variable sizes. The video is also streamable using dynamic adaptive playback which varies the quality depending on the watcher’s bandwidth and cpu and varies the playback quality for optimal viewing experience.